OnePlus launched their latest flagship, the OnePlus 6 earlier this week. This phone was in rumours since weeks and was much awaited. The company managed to tick all the boxes by offering flagship grade hardware, specifications and an overall experience. OnePlus 6 is powered by the latest QualComm Snapdragon 845, an Octa-core chipset running on Kryo cores with clock speeds up to 2.8 Ghz, Upto 8GB LPDDR4X RAM, UFS 2.1 Storage. The phone sports a 6.28" AMOLED screen with an aspect ratio of 19:9 because of the notch at top. The phone gets a dual camera setup where the primary shooter is 20MP and the second one being a 16MP shooter. The primary lens is now Optically and Electronically stabilised to give you even stable footage. Despite of sporting a glass back, the OnePlus 6 does not have Wireless Charging feature. Although it has the proprietary Dash Charging, but the convenience of placing your phone over a pad without the hassle of wires and connectors is something else. Although the company claims that the phone has Daily water resistance, but there is no certification. 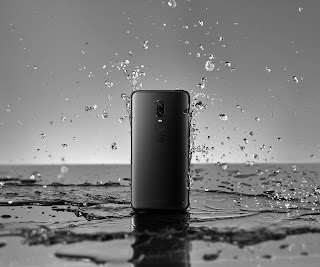 Being a 2018 flagship, there must be a certified water resistant phone which you can use in any weather conditions and don't worry even if you submerge it in water accidentally. No matter how loud the mono speaker be, it cannot match the sound quality and experience of a Stereo speaker setup. The two-speaker setup takes the sound experience to a different level when you're gaming, or watching videos or even listening music. 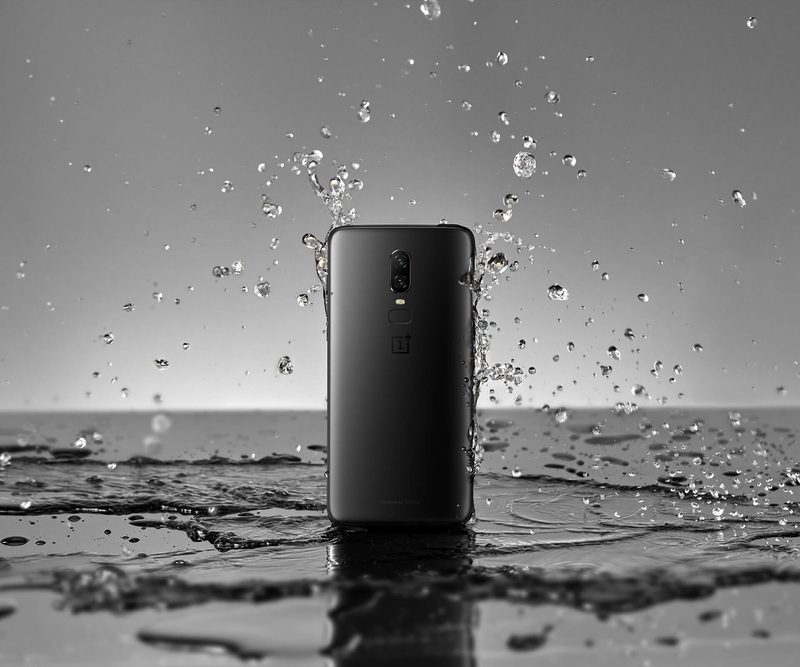 The OnePlus 6 features a Super Slow-Motion mode in the video where it can shoot slow-motion videos in 480 fps. But that is not a true super slow-mo. Last year's iPhone X featured a 960 fps slow-mo video and the latest Galaxy, S9 too, has a capability of shooting at 960fps. The OnePlus's 480 fps seems like a half-hearted effort at providing slow motion feature in video recording. Many people love listening to Radio despite of the trend moving towards Online Streaming services like Spotify, Gaana, Saavn or any other. The OnePlus 6 lacks a native FM Radio app which can be a bummer for many people out there who like to tune in to Radio often. Also, the latest flagship by OnePlus sports a notch at the top despite of having a bezel at the chin of the phone, which seems a bit odd. If the company had to retain a thin bezel at the bottom, then the notch actually doesn't make that much sense. The company even received some hate due to the notch even before the launch itself, that's why they provided an option where you can hide the notch. Though these things might not matter to you the most but are surely expected of a modern flagship device launched in mid-2018. We shall keep our fingers crossed and hope that the next iteration of the OnePlus 6, i.e., OnePlus 6T will address all the shortcomings of the outgoing model.